This is a well-established, niche business, located in Sydney’s West. The business is a ‘one stop shop’ for all trailer needs. 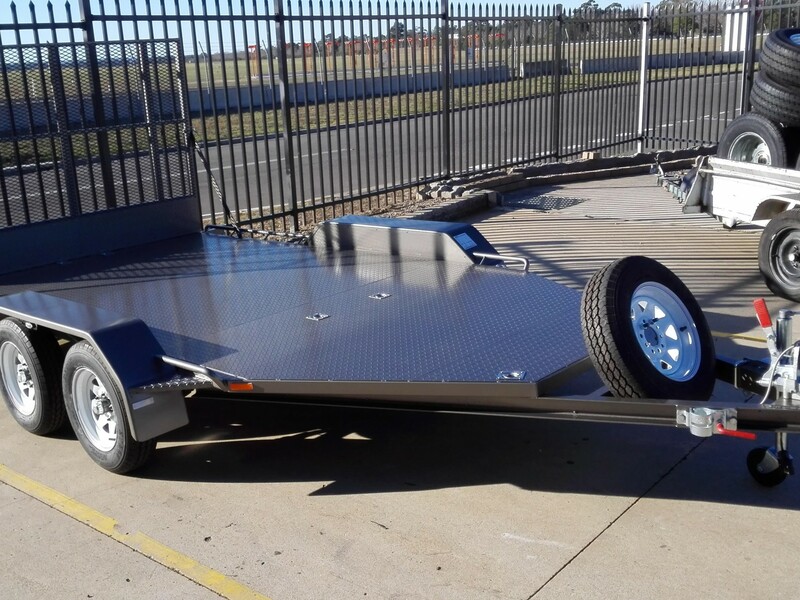 It sells a wide range of spares and accessories for trailers. 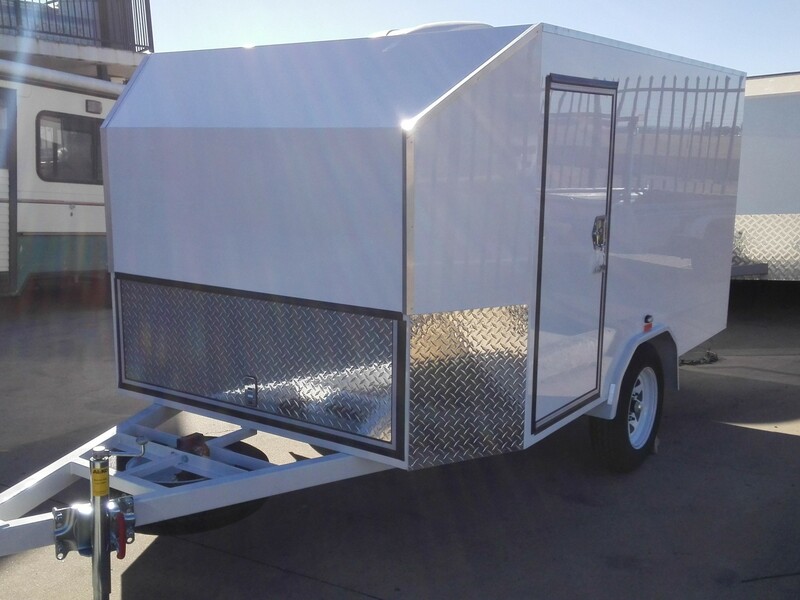 The business also offers trailer repairs, modifications and custom trailer manufacturing. Some of the products supplied by the business include towballs, towbars, couplings, springs, jockey wheels, brakes, bearings, adaptors, wheels, wiring plugs, lights and . If you have a passion for the automotive industry, this could be the ideal business for you. It could also be an excellent acquisition for a metal fabricator wishing to take advantage of this organisation’s product niche. This business operates from a spacious factory within a light industrial area. The facility is comprised of a retail showroom and a workshop. There is also a substantial on-site parking area. Having traded for many years, this business has developed a substantial database of repeat customers. Customers are a mix of regular account clients, walk in buyers, and customers who purchase off the organisation’s e-commerce website. A full team of employees is in place including staff who can serve customers, repair trailers and design and manufacture trailers. Also, the vendor is happy to train you. As such, you should be able to take over and ‘hit the ground running’. For the 2018 financial year, this business achieved sales of $711,000. The return to the owner was $56,000 for the same period. There are numerous opportunities that a new enthusiastic buyer can tap into to further grow sales and profitability. An existing metal fabricator who buys the business and relocates it to their own facility could eliminate many duplicate costs. A metal fabricator could also bring in some currently outsourced work. This should enable profitability to be boosted significantly. This quality business is being offered for sale at $95,000. A considerable proportion of the price is backed with stock and equipment value.